Dr. Sui Chien Wong is usually busy performing eye surgeries at the three hospitals he works for in London, U.K. But when the ultra-talented eye surgeon isn’t saving sight at Moorfields Eye Hospital, Great Ormond Street Hospital, and Royal Free London Hospital, he makes sure to perform the same life-changing duties in Armenia. His most recent trip to Armenia was in March — marking his eighth time in the country since 2014. A dear friend of the Armenian EyeCare Project, Dr. Wong works closely with the AECP to train and mentor Armenian physicians. During last month’s trip, Dr. Wong’s itinerary was packed with sight-saving screenings and surgeries. 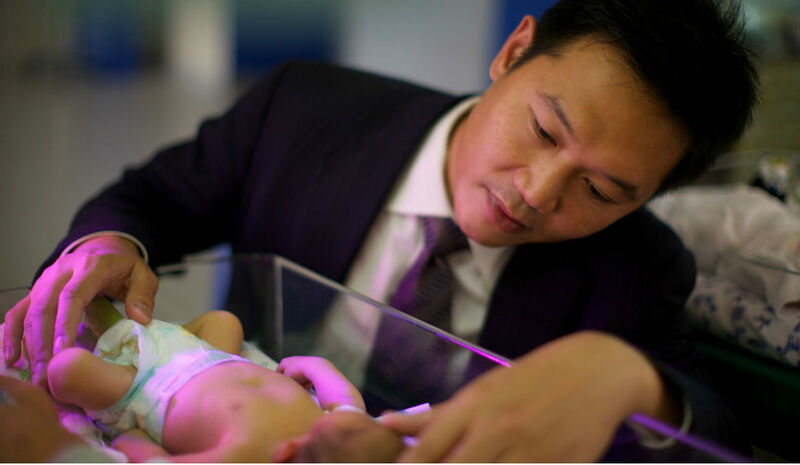 With a handful of Armenian physicians at his side, Dr. Wong examined about 15 babies with various eye conditions, including Retinopathy of Prematurity (ROP) — a disease that occurs in premature babies and can lead to blindness if untreated — at the AECP Center of Excellence for the Prevention of Childhood Blindness (CEPCB) in Yerevan. Irina and a 7-month-old baby named Musa, whose family traveled all the way from Kazakhstan to receive quality treatment in Armenia. When he wasn’t busy performing surgeries and training physicians, Dr. Wong gave a talk at the Neonatal / Perinatal Medical Forum held in Yerevan this year, sharing some impressive statistics from the AECP’s ROP program. Since 2010, over 10,000 ROP screenings of more than 5,000 newborns were performed in Armenia; 181 children were treated with laser and received anti-VEGF treatment; and 20 ROP surgeries were performed at the AECP Center of Excellence. 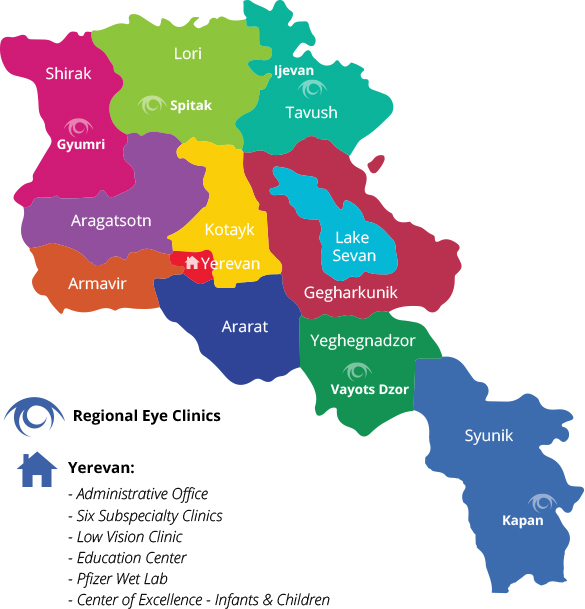 Thanks to the exquisite training done by Dr. Wong and other AECP mentors, Armenia’s eye doctors continue to advance in their field, making Armenia the place to be for quality eye care in the region.